Haruko started her career at Dentsu as a copywriter in 2003. She has worked for major clients such as Panasonic, Otsuka Pharmaceutical, Honda, and Menicon. She is a natural born storyteller and she has always had a passion for creating concepts and stories for her clients. 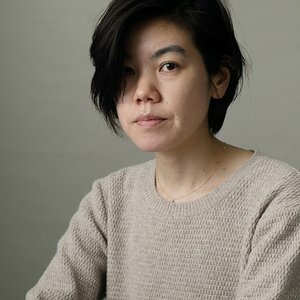 Haruko not only does the copywork, but she also designs the solution, and her work transcends media borderlines. She has won Grand Prix, Gold, Silver, and Bronze Lions at Cannes, two Yellow Pencils at D&AD, Gold, Silver, and Bronze Pencils at One Show, as well as Grand Prix, Gold, Silver and Bronze Awards at Adfest. She also judged the Design Lions at Cannes in 2016, and was keynote speaker at the inaugural World Design Summit in 2017.